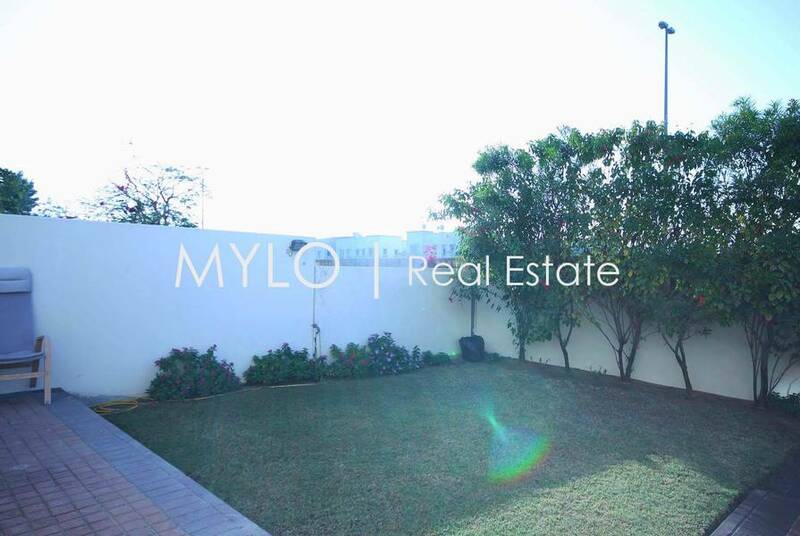 This property comes with the plot size of 1,797 Sqft. with the built-up area of 1690 Sqft. Ground floor comes with two car parks, living/dining room, open kitchen, study room and fully landscape garden. Upstairs comes with two en-suite bedrooms with balconies and built in wardrobes. 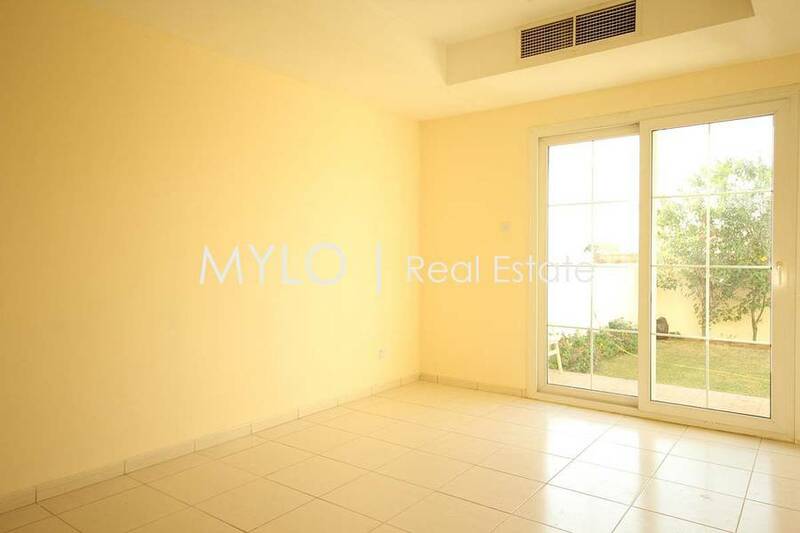 The property is also walking distance to the New Springs Souk Mall. 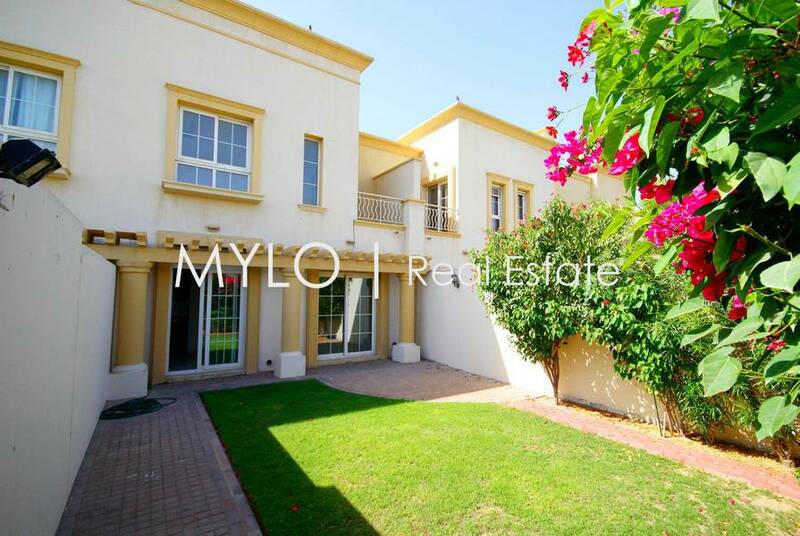 Location of Springs 7 is very close to Al Khail Road, and easy access from the back-bridge road to Sheikh Zayed Road. The Springs is a gated community of town houses where can enjoy peaceful surroundings, scenic waterways and lush landscaping making a perfect environment for young families and couples.